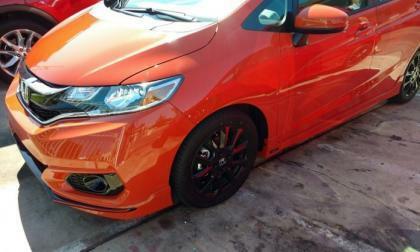 Durring our first opportunity to drive 2017 Honda Civic Si on wet roads, we discover that Honda’s updated original sport Civic enables exceptional wet weather driving sport through superior suspension dynamics and limited slip differential engineering. Partik Sandell fights with Scott Speed and gets his first podium in the Subaru WRX STI GRC Supercar. 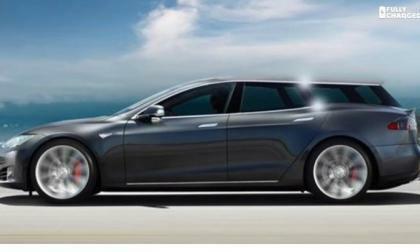 This is how Tesla Model S station wagon would look like. But will people buy a Tesla station wagon? Tanner Foust enters this weekend's edition of the Red Bull Global Rallycross stop at Bader Field in Atlantic City with a target on his back. 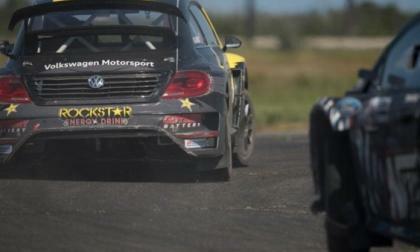 Foust's teammate on the VW-Andretti Rallycross team Scott Speed is only 26 points behind Foust for the lead in championship points. 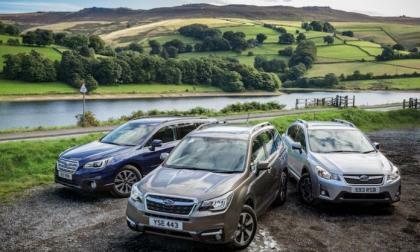 Subaru has an incredible success streak going. 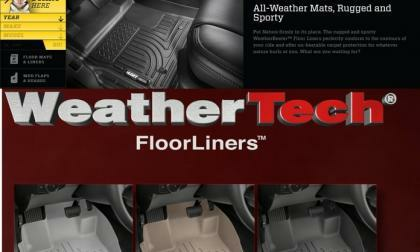 How do they keep beating all other automakers? 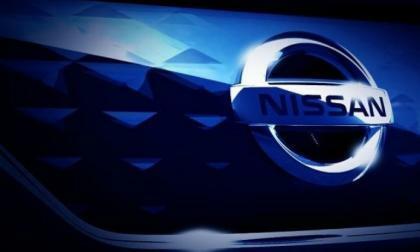 Nissan Will Confirm 2018 Leaf Range "In The Coming Weeks"
Many electric car enthusiasts are anxiously waiting for Nissan's word on the range of the 2018 Nissan Leaf, but no confirmation has come from Nissan. Firm confirmation will be available in the "coming weeks." 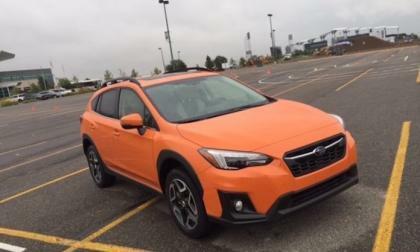 Read more about Nissan Will Confirm 2018 Leaf Range "In The Coming Weeks"
The new 2018 Subaru Crosstrek gets its pumpkin on again. 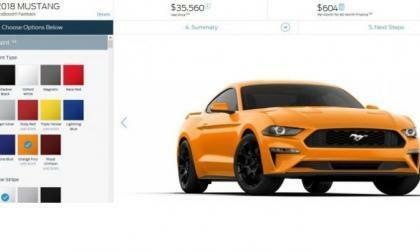 Would you buy an orange car? 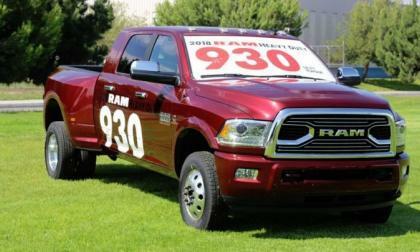 FCA announced this morning that the 2018 Ram 3500 Heavy Duty with the 6.7L Cummins Turbo Diesel will deliver 930lb-ft of torque while the redesigned 5th wheel hitch is rated for 30,000lbs – making it the most capable 1-ton truck in America and the most powerful 1-ton in terms of torque output. 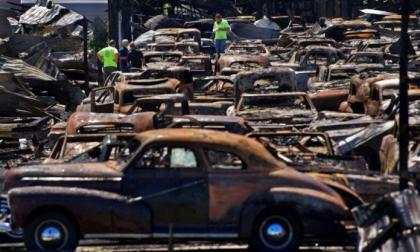 An Illinois classic car dealer, whose vehicles have also have appeared in videos for the last two decades, suffered millions in damages Tuesday night as a fire destroyed 150 classic and antique cars. Russ Noel, who turned to classic cars two decades ago, also found that though he lost the vehicles he also found that many people cared as much about them as he did. 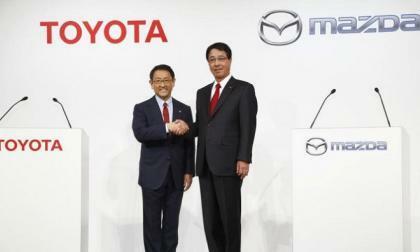 As you may have already heard Toyota and Mazda will build a 1.6 billion dollar assembly plant in the United States, which will create 4,000 jobs. Here is a short list of states that run to host the plant. For 2018 Honda presents a better connected, comfortable, and quieter Honda Fit. 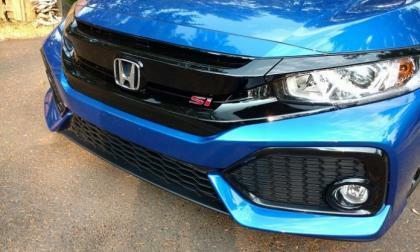 This subtle yet significant refresh hints at good things to come for Honda’s not-so entry level subcompact hatchback. How Does the UK Version of the 2017 Toyota Prius Hybrid Earn a 97.4 MPG Rating? 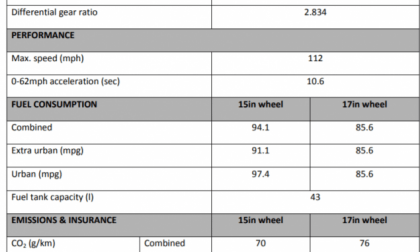 The UK Toyota Prius Hybrid has an amazing MPG rating. Here's why. Read more about How Does the UK Version of the 2017 Toyota Prius Hybrid Earn a 97.4 MPG Rating? The new 2018 Subaru Levorg STI Sport launching in Australia fails at the line. 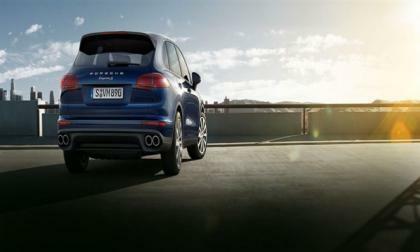 There’s something missing on the new STI-enhanced hot hatch. Some Nissan Leaf owners say they are somewhat disappointed learning the 2018 Nissan Leaf will have only 150 miles per charge, but others say you get the same Nissan Leaf with doubled range for the same price, and that's a big improvement considering the price. 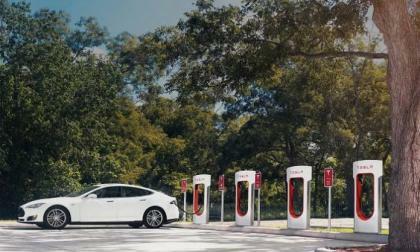 Tesla's head start has allowed it to build a fairly comprehensive charging network that today gives them an advantage in the EV industry. 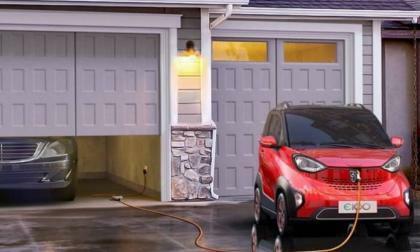 But where does that leave 3rd party charging networks for vehicles like the Bolt EV? And what is going to happen in the future? Volkswagen is doubling down on an incentive plan to get older diesel models off the road in Europe. Though the automaker has been reluctantly yielding ground to the idea of incentives, last week's German diesel car summit brought agreement from the three major diesel manufacturers in Germany to offer incentives to remove diesel vehicles that meet only Euro 1 to 4 air standards off the road. 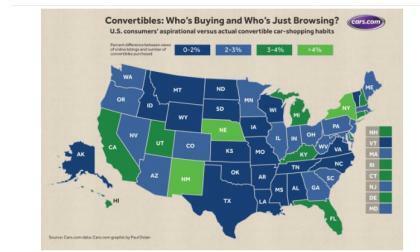 Cars.com says that its site data puts the Mazda Miata in second place. 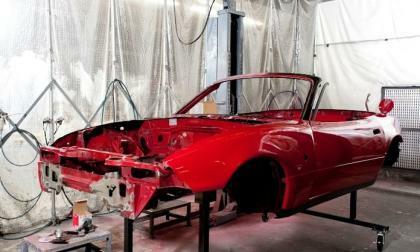 Contrary to recent reports, Mazda has no plans to restore any Miatas for U.S. customers. As reported by Torque News in past years, the highest fuel efficient Honda cars and light trucks on planet Earth run on diesel engine power. 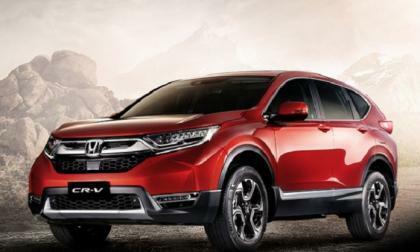 A 1.6 Liter, 9 speed turbocharged Honda CR-V makes its debut in the Philippines, why not in the U.S.? 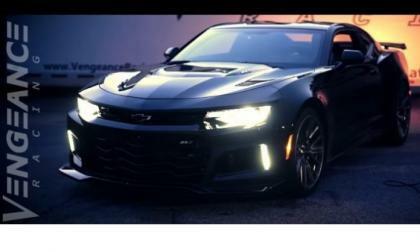 The 2017 Chevrolet Camaro ZL1 modified by Vengeance Racing packs more than a thousand rear wheel horsepower, allowing it to run the quarter mile in the 9.50 range – making it the quickest 6th generation ZL1 in the world and odds are good that it will keep getting quicker. 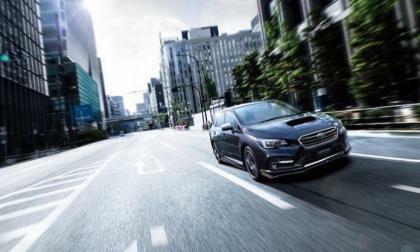 What is Subaru up to now with WRX? 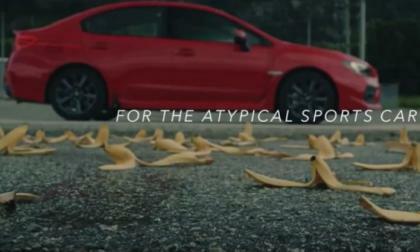 They launch the 2018 Subaru WRX through banana peels. Check out the video. 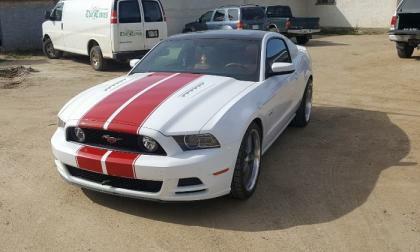 The 2018 Ford Mustang EcoBoost Fastback gets more torque and a lower starting price than the 2017 EcoBoost Mustang, but today we take a look at how much it will cost to drive away in a new turbocharged pony car with the features that provide the most performance bang for your buck. 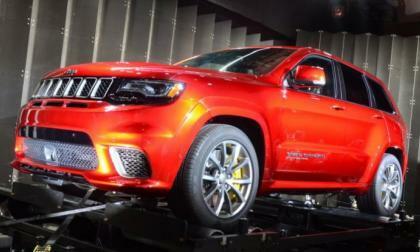 The 2018 Jeep Grand Cherokee Trackhawk is the most powerful SUV in the world and with a price starting at $86,995 with destination, the Hellcat-powered Jeep is far less expensive than the closest competitors – and it goes on sales this Thursday, August 10th. 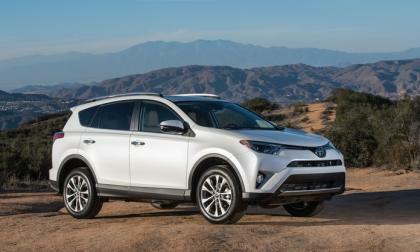 The Toyota RAV4 has passed all rivals in sales for the month of July. 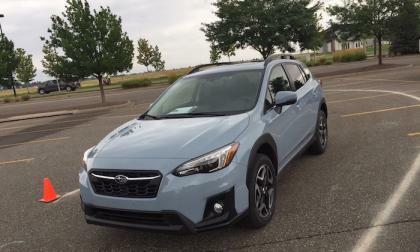 The new 2018 Subaru Crosstrek didn’t just get a remodel, it received a radical transformation. How does it benefit consumers? 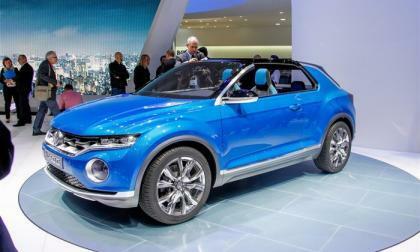 Though Volkswagen is planning a strong push for the T-Roc crossover in most of the world, it looks as if it is another nice model that may just not make it across the pond to the U.S.
WeatherTech and Husky Liners are two popular aftermarket floor mat and cargo liner suppliers. We compare and contrast.